On this day in 2010, Emerald City Beer Company rented and renovated a portion of the Old Rainier Brewery and brewed the first batch of beer made since the sale of Rainer Brewery, in 1999. 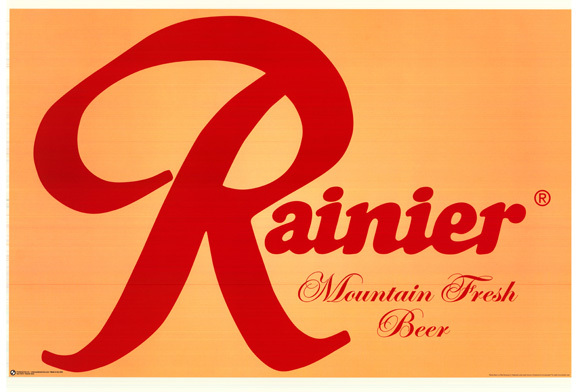 Do you remember Seattle’s famous Rainer Brewing Company? Maybe these vintage commercials will jog your memory! The brewery was made famous by their Rainer Table Beer in the early 1900’s, creative Christmas cans in the 50’s, and GABF gold medal for “Best American Light Lager” in the 80’s. Rainer Brewing Company was sold to Stroh’s, Heilmann’s, Pabst, and finally General Brewing Company in 1999. Rainer Beer is still contract brewed by Olympia Brewery and others in Irwindale, CA today!